Brian Cogan, Ph.D., and Tony Kelso, Ph.D., co-edited and contributed essays to this timely, highly readable collection, which undertakes an interdisciplinary analysis of the innovative ways in which both the political process and the entertainment industry appeal to voters under the age of 30 and how the intended audience receives these endeavors. Along the way, contributors shed light on the state of the modern American political system and its relationship to entertainment and popular culture. 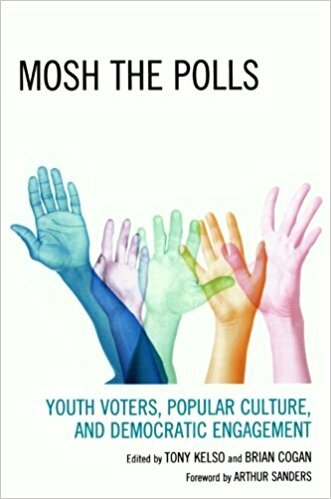 By integrating academic investigations with a 'real-world' point of view, the essays in this collection present information in an engaging, accessible manner that will show readers how the articulation of youth culture has influenced the political engagement of young voters.